With regionals having recently ended, competitions for our students coming up the next two weekends, sectionals and nationals coming up, and the international competition season continuing, I want to provide some tips for any competitor, any level. Some of these may seem basic, but even the top competitors in the world sometimes forget to do them. 1. SMILE! Unless your coach has asked you to use a different expression to portray your program, you should be smiling! 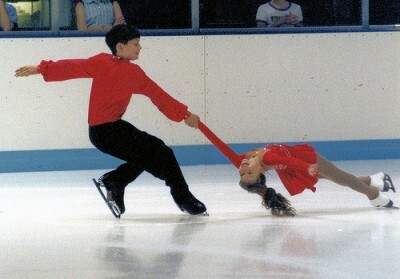 Will (13) and Christina (8) during their 1998-99 pairs season when they won their first Junior Olympics/Junior Nationals medal. What are the most important things you need to perform? You may be skating in an ice show, acting in a play, performing in a concert, or modeling at a photo shoot. Whatever your performance or show, here are my top 7 show essentials. If you are an ice skater, it is going to be very difficult to skate without skates! If you are a ballerina to be performing on pointe, it will be tricky to perform without pointe shoes. Towels, guards, pads for feet, etc., are also important in helping you perform in your equipment. Remember your equipment! During the next two months in preparation for the State Games in March, I’ll be talking about how to perform your best in competition. I always say that competing should be for fun. Regardless of the placement, you need to enjoy the experience. Skating your best should be more rewarding than a trophy or first place finish. But, I understand it’s always nice to receive an award for a job well done! An article from Sports Coach talks about performing under pressure and where pressure comes from. 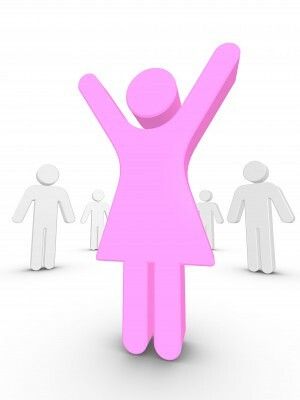 You can use the information not only for competition, but also in other life events that bring pressure.